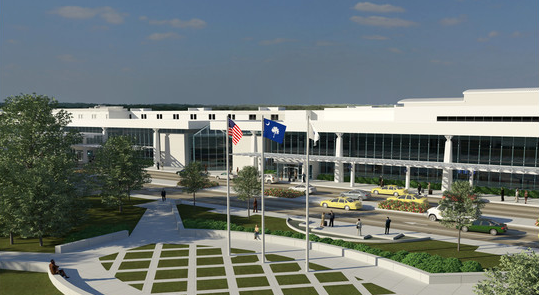 The Greenville-Spartanburg International Airport has invested in WINGSPAN, a four-year, $115 million terminal improvement program that will modernize the main terminal building, improve passenger flow and upgrade the facility. We engaged hundreds of travelers in an online research study in 2014 to gain insight into how best to improve the airport. 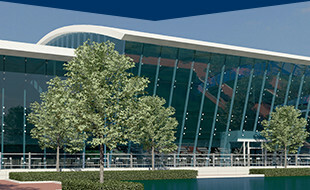 We are now asking for your support in providing feedback on the improvements made and how to continue optimizing the airport in the future.